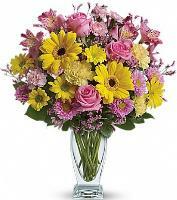 If you are looking to send flowers to South Carolina from overseas or even within the US, choose a nationwide florist that can directly ensure the quality and timely delivery of your flowers, no matter where in the United States you need flowers delivered. If you want to be romantic this Valentine's day, never hesitate to order fresh red roses to South Carolina. 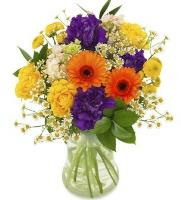 Aside from fresh blooms, order teddy bear, wine, balloons, and fruit basket. 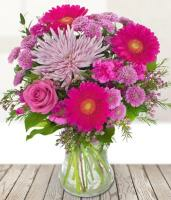 Your wife or girlfriend deserves to feel loved this Valentine's day. 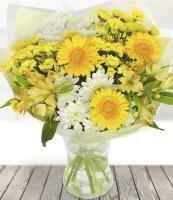 Always make your mum feel loved every Mother’s Day. Don't forget to shower her love and attention during this extraordinary day. 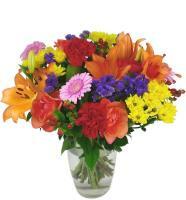 Whatever choice or color of flowers it may be, you can order her favorite fresh flowers to South Carolina. 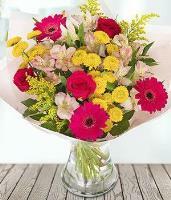 Whatever occasion it may be, it will feel more special when celebrated with fresh flowers and gifts. 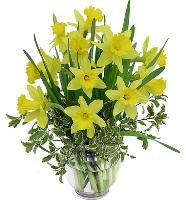 One cannot deny that fresh South Carolina flowers can speak a thousand words. 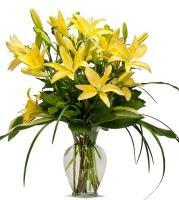 We are constantly doing our best to make every delivery on time and successful. 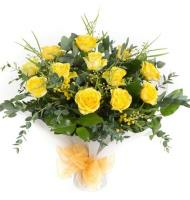 We are always here for you whenever you wish to be romantic or make someone feel special. 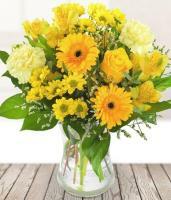 You can always visit our website and check our fresh flower selections. 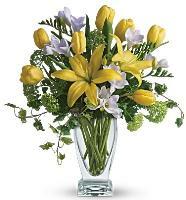 Our express flower delivery to South Carolina is your most reliable provider of fresh flowers for all occasions. 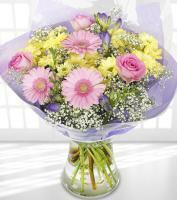 We cannot guarantee on time delivery for orders placed 1 day before the delivery date. 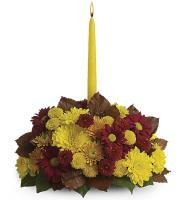 Flower orders are in high volume during special occasions and holidays. 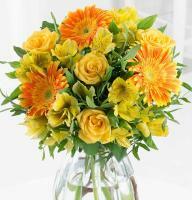 To make sure your orders are delivered on time, place your orders as early as 5 days before the delivery date. 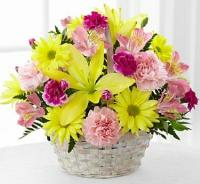 Just place your orders and our flower delivery service to South Carolina will do the delivery for you.